Happy St. Patrick’s day! I know I’m late, but I just wasn’t able to get the post up this weekend. 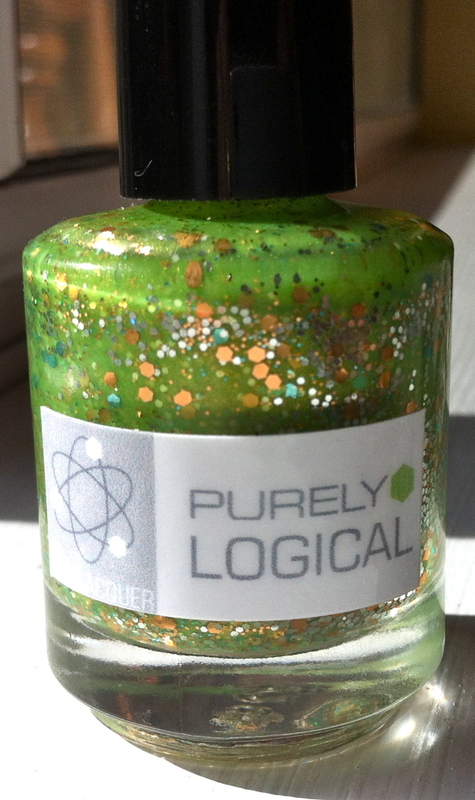 As fate would have it I received my first order of Nerd Lacquer today! Posted in Misc., Routine Maintenance and tagged Nerd Lacquer, Purely Logical nail polish. Bookmark the permalink.